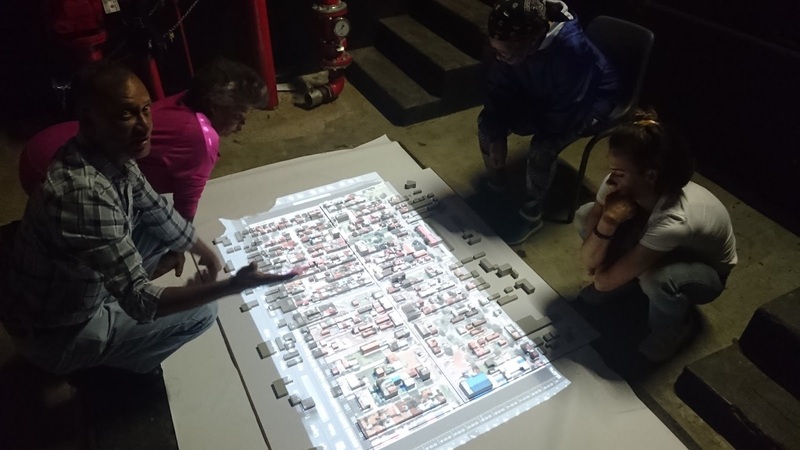 1to1, alongside a group of former interns and students, set out to develop a mechanism to support recently graduated students of spatial design. 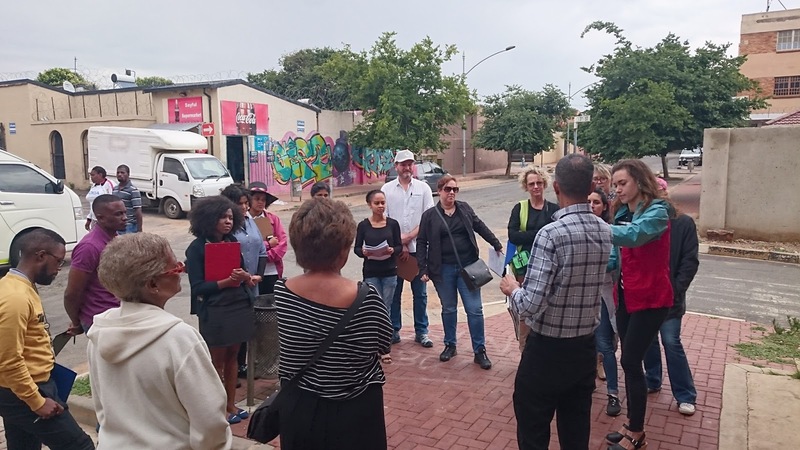 Through a series of discussions and workshops the collaboration formed an idea of developing a series of action research workshops that give current students and pre-professionals a flexible and open space to test these ideas. 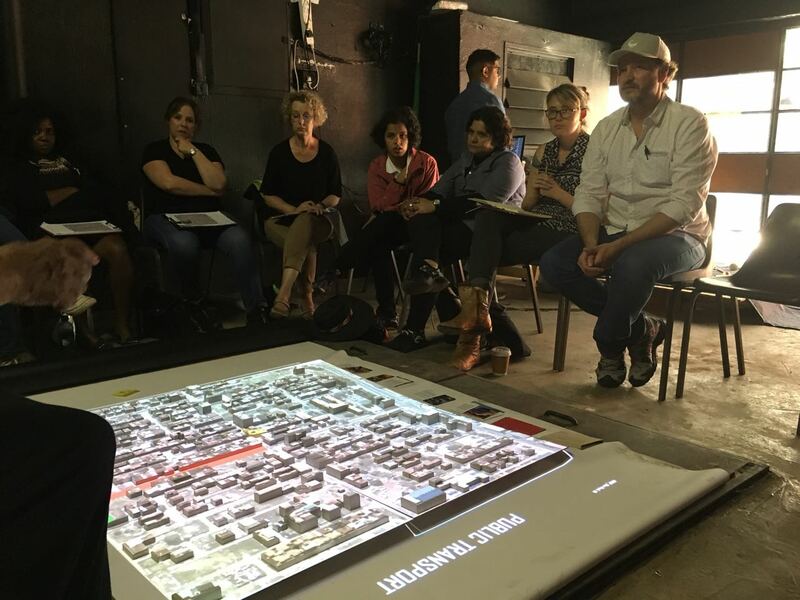 The group named themselves Hactivate, and put together a proposal to test out a workshop series of 5 such Hactivations. 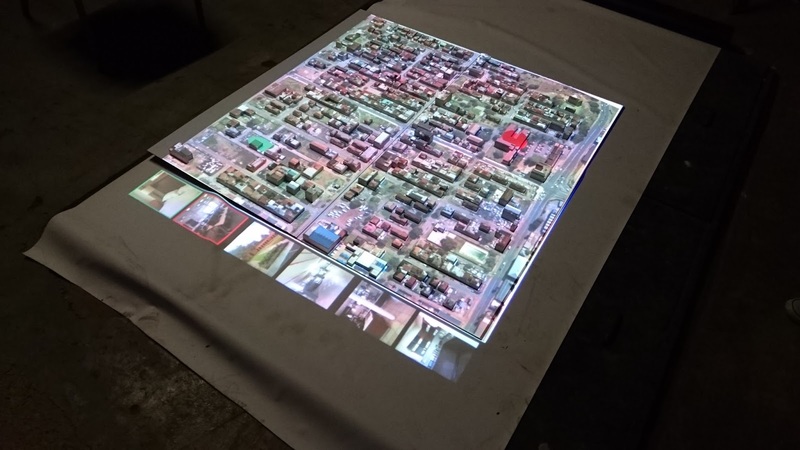 So far the collaboration has been able to test one such Hactivation with ARUP Urban Design employing the Back Story installation. 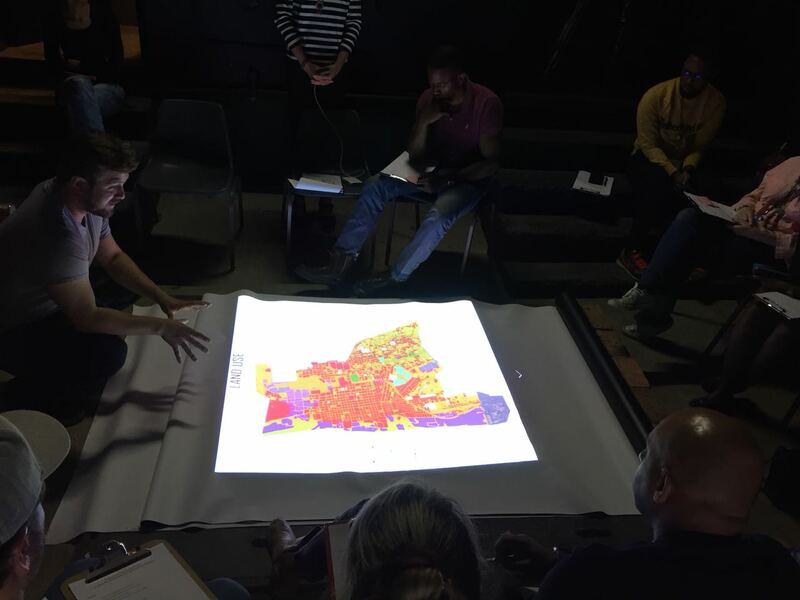 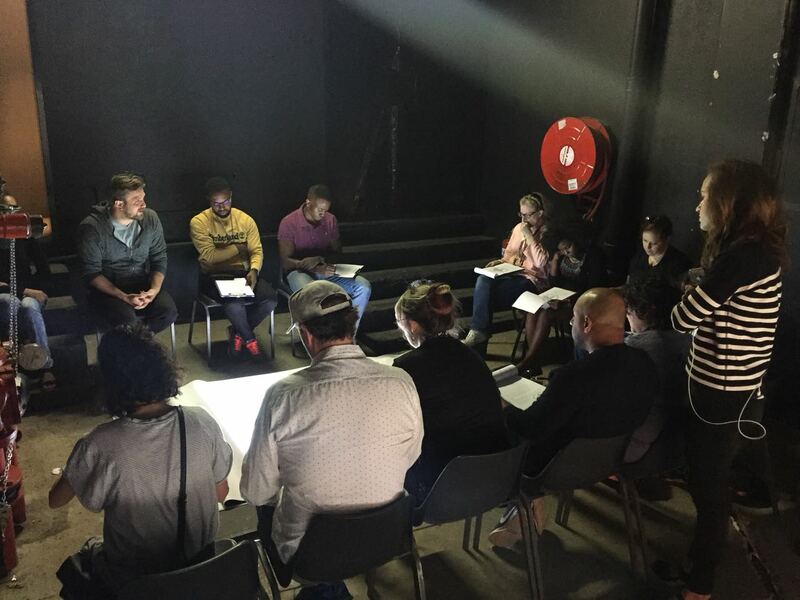 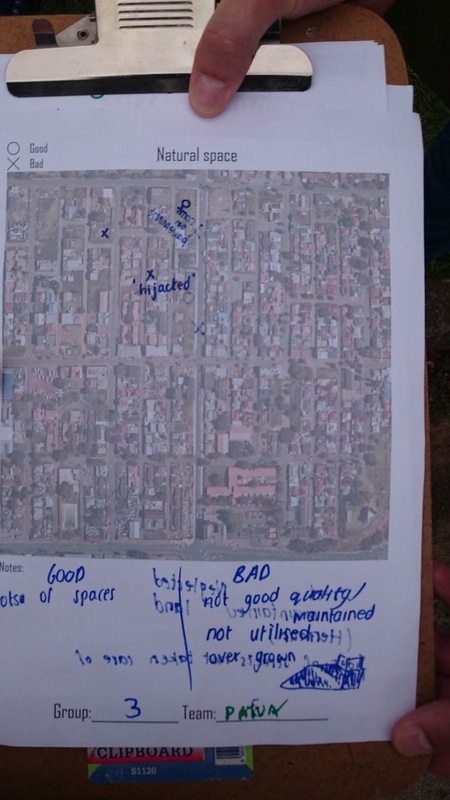 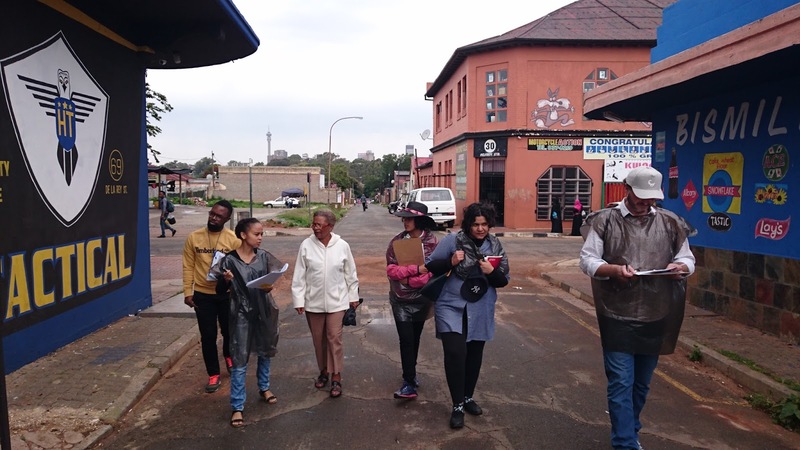 This Hactivation worked with residents living in Pagew View/Vrededorp and sought to live-test an engagement process that had residents leading engineers, city officials and urban designers through a guided walk of their neighbourhood identifying area or conditions of opportunity. 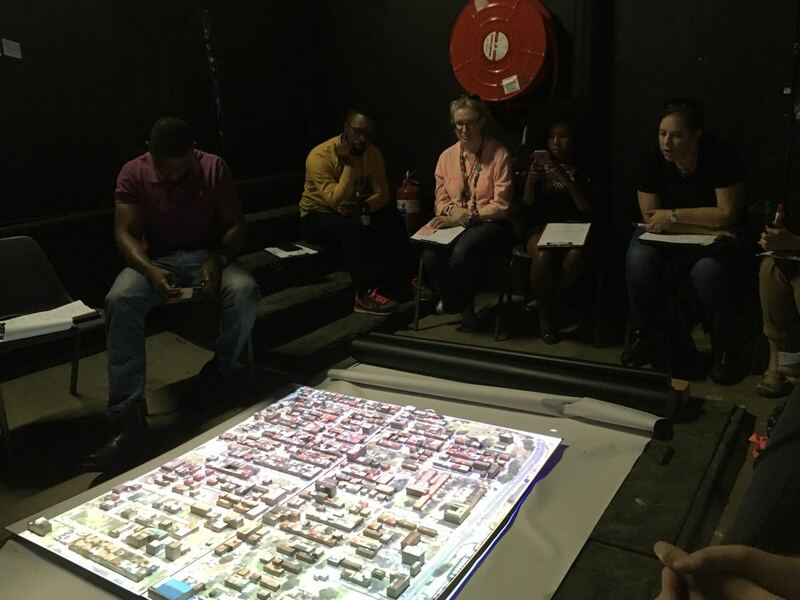 The process used the tool as a grounding framework and worked with students from UJ who acted as socio-technical facilitators and method mechanic to collect the findings live via Whatsapp and build a model of the findings that were discussed through a facilitated session in the Back Story space. 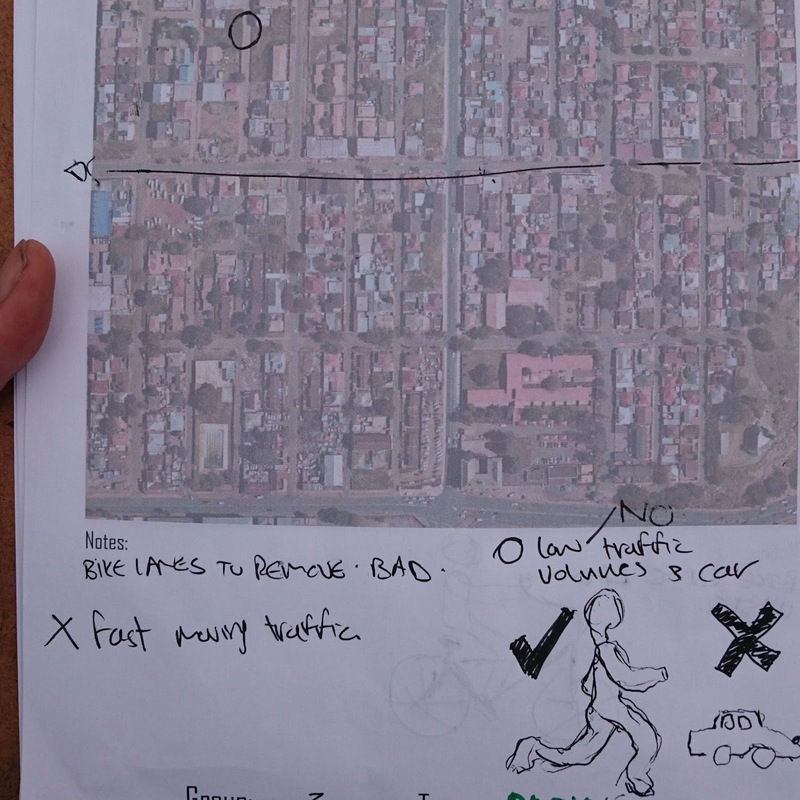 We plan to develop this further in the new year and grow the initiative.